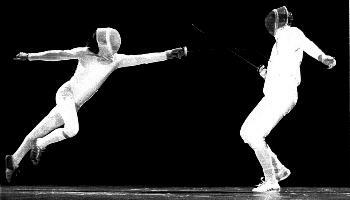 This entry was posted in Fencing Minutiae and tagged épée, celebrity fencers, international fencing on August 22, 2013 by A.B. Schafer. First let me start by acknowledging that school’s out for the summer. Woohooo! I’m not an Alice Cooper fan (sorry! ), so I won’t attach his video here. But I think you all get the point. Vacation time!! For those of you who are interested in competing in events this summer, I have been informed of a unique opportunity. 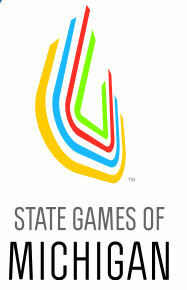 The Meijer State Games of Michigan are scheduled for June 21 – June 23, 2013 in Grand Rapids, Michigan. The signature event of the West Michigan Sports Commission, the Meijer State Games of Michigan is a multi-sport, Olympic-style event that welcomes athletes regardless of age or ability. Like the Olympics, the Games include an Opening Ceremonies that allows thousands of spectators to witness the Parade of Athletes, Lighting of the Cauldron and experience great entertainment. Having participated in a state competition such as this (Illinois’ ill-fated Prairie State Games), I can tell you that the Olympic-style experience is unlike any other tournament. Athletes from many different sports compete in these types of games, not just fencers, so you get to meet many different people! 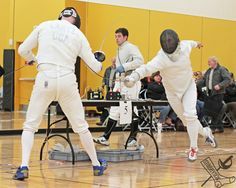 Normally these games would be limited to Michigan residents only, but in the case of the fencing event, the doors are open to competitors in neighboring states. You will need electric equipment for the weapon of your choice and a USFA membership, and the registration fee is reasonable considering the size of the event. Since this is a USFA event, any changes in ratings will be earned. For more information and registration, go to: http://www.stategamesofmichigan.org/index.php?module=cms&page=22. 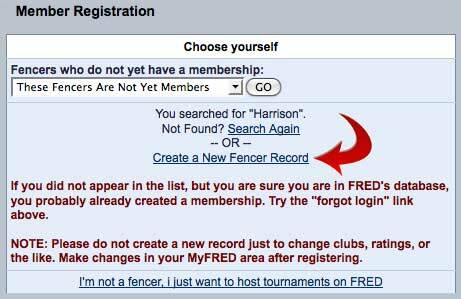 Registration is being handled on AskFRED – http://askfred.net/Events/moreInfo.php?tournament_id=21092. 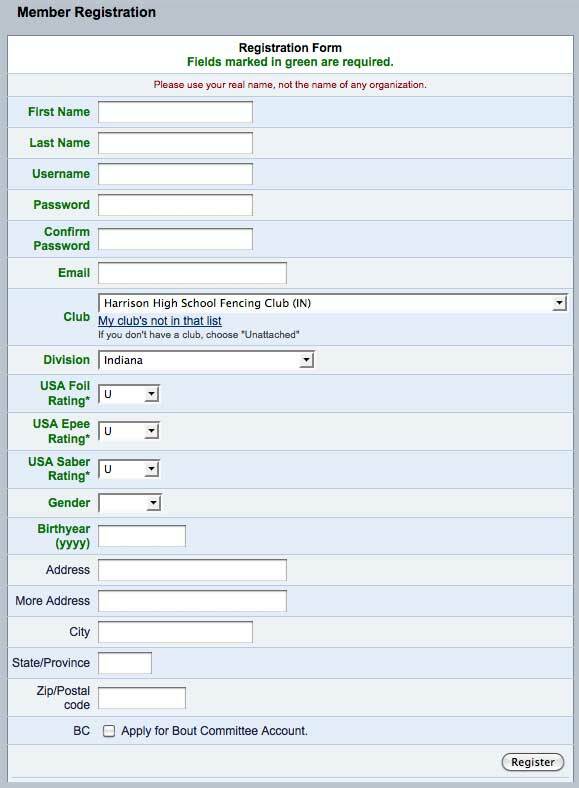 Any questions can be directed to the Tournament Director, Barb Nemecek via email, nemos3@aol.com. Download State Games of Michigan Flyer (PDF). 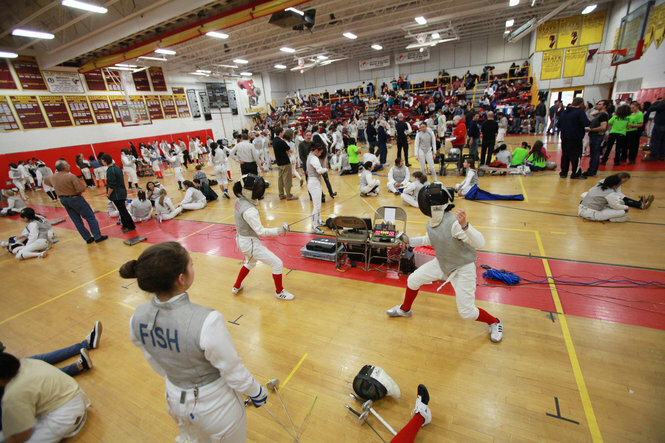 This entry was posted in Tournaments & Competitions and tagged Alice Cooper, épée, foil, Meijer, Olympics, organized sports, Prairie State Games, saber, State Games of Michigan, USFA, West Michigan Sports Commission on May 25, 2013 by A.B. Schafer. While at the Red Devil JV Invitational this past Saturday we met a fencing master, Marek Stepien. He currently has a salle (a fencing club or hall) in Orland Park, Illinois, and has organized a tournament for May 18, 2013. 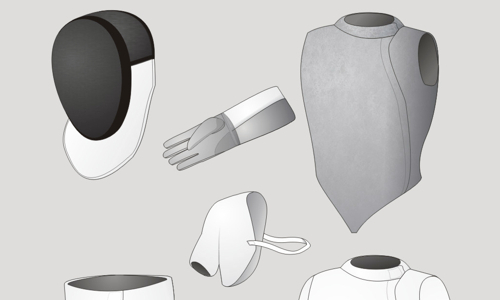 All three weapons will be included, and the competition is open to all skill levels–from the brand-new fencer to the developing, intermediate fencer, anyone with one day, one week, one month to one year of experience or more. Foil and sabre fencers will need to bring their own equipment. This will be a pool competition and all who compete will receive a trophy or medal. Additionally, Joe Guinan, newly chosen Ohio State Fencing Team member, will speak about his exciting experiences in fencing and share some pointers prior to competition. Registration can be done at the Orland Park Recreation Center website (Program #72302), or you can register on site at the event. Let me know if you want to compete, and we can work out equipment for the competition. 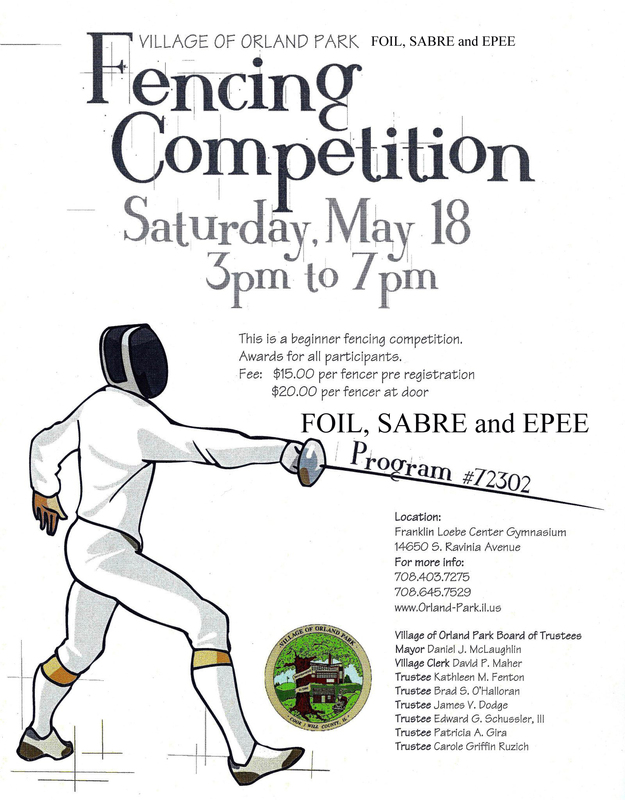 This entry was posted in Tournaments & Competitions and tagged épée, competitive fencing, equipment, fencing master, foil, Marek Stepien, Ohio State University, organized sports, Orland Park Illinois, recreational fencing, saber, University of Notre Dame on May 1, 2013 by A.B. Schafer. This entry was posted in Club Business, Tournaments & Competitions and tagged askFRED, épée, foil, membership, organized sports, saber, USFA, USFA rating on April 25, 2013 by A.B. Schafer.